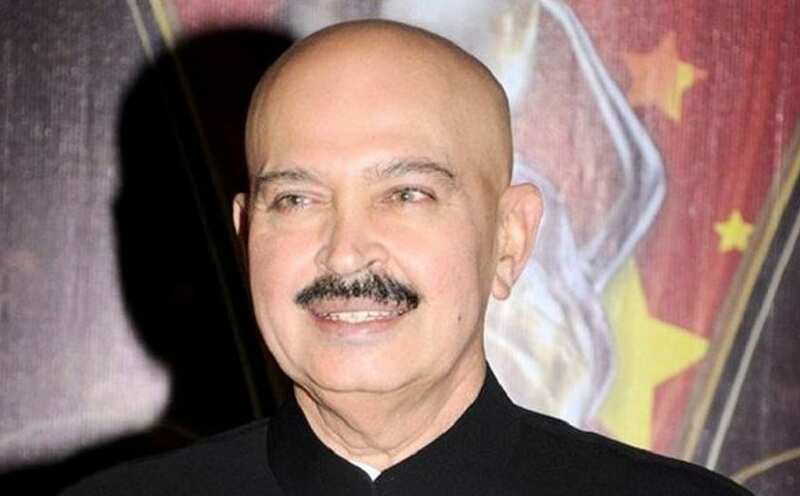 Rakesh Roshan's brother, veteran music director Rajesh Roshan, has revealed that the filmmaker is recovering well after undergoing surgery for cancer. Hrithik Roshan had revealed on 8 January on Instagram that his father Rajesh had been diagnosed with early stage squamous cell carcinoma of the throat. Speaking to Mumbai Mirror, Rajesh said that Rakesh's surgery had gone well, and he is much better now. “We were all very tense about the surgery and the entire family was in the hospital with him. God willing, he will be up in the next three days and should be discharged from the hospital," said Rajesh. 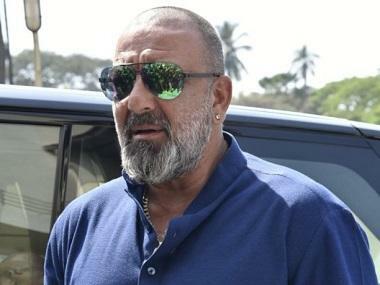 Rakesh was operated at a South Mumbai hospital on Tuesday. Hrithik also revealed on Twitter that the operation had gone well, in response to Narendra Modi's tweet wishing his father good health and a speedy recovery.